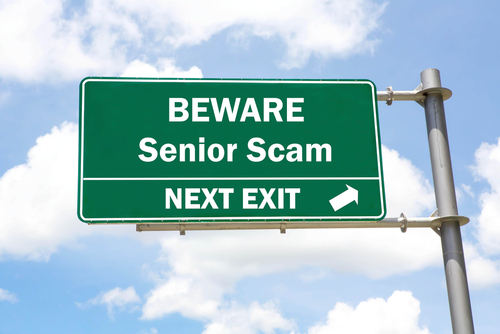 New Brokerage Account Safeguards Aim to Protect Seniors From Financial Scams • The Law Firm of Blanche D. Smith, P.C. Smith & Smith are very professional, informative, and relatable with examples and stories to ease the estate planning process. I had the best time at their lunch and learn. Even if you already have your estate planning in place I highly recommend attending a lunch and learn. Thanks Smith & Smith!